Abstract: Main hindrances to overcome on pulses protein extraction are very diverse as diversity vs processability, organoleptic, nutritional, functional, … The mastery and the combination of current technologies of dry and wet fractionation allows the production of concentrates and protein isolates from pulses better adapted to the different target markets. 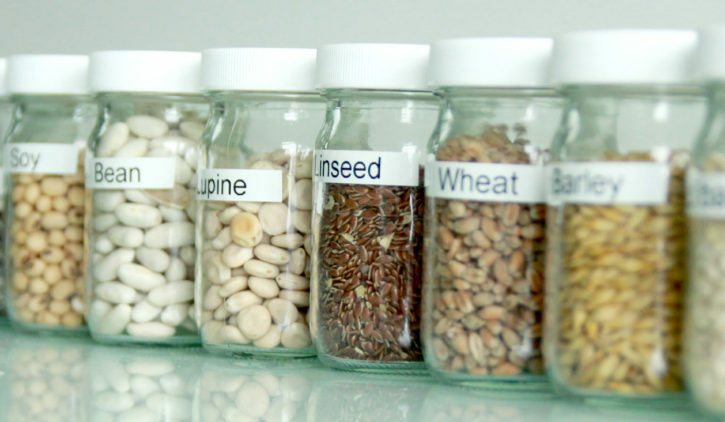 The genetic improvement of legumes combined with technological innovations makes possible to create ingredients having improved properties better adapted to consumer requirements. However, the production of innovative ingredients from pulses will only be possible if their costs are in line with the prices / demands of the market.